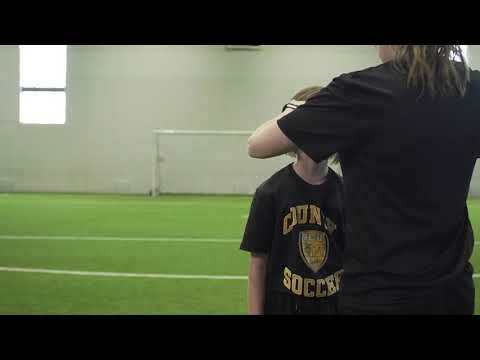 Soccer Nova Scotia is excited to announce the official partnership with the Respect Group as aligned with Canada Soccer’s strategy to safeguard membership across the country. With this strategy underway, Soccer Nova Scotia have partnered with the Sport Group & University of Toronto to allow the first 100 coaches to access the Respect in Sport Activity Leader online course free of charge if candidates complete the following steps outlined below in the document. Note – Candidates must complete the training by December 3rd, 2018. SNS will also be contacting all clubs with reference to the wider strategy to ensure coaches working with children and youth players are appropriately trained in the near future.